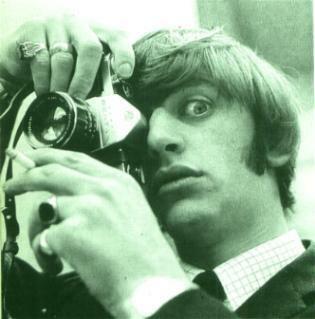 <3. . Wallpaper and background images in the Ringo Starr club tagged: ringo richard starkey ringo starr the beatles. He is so cute in this picture!If I was there when that picture was taken I would start making out with him!! !